Annapurna Pictures, the production company behind the likes of Zero Dark Thirty, Sausage Party, Her, The Master, and Spring Breakers, has announced a new branch of their operations with Annapurna Interactive, a division entirely dedicated to producing and publishing video games. 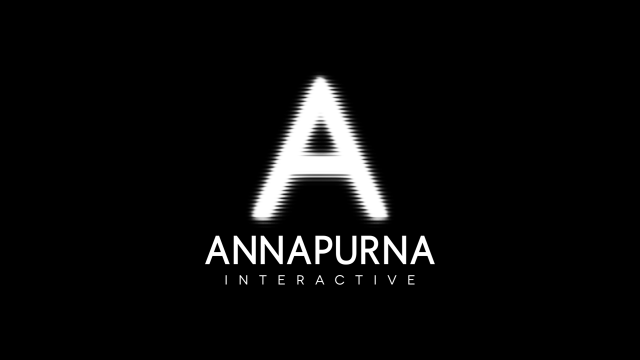 Annapurna Interactive will focus on developing personal, emotional, and original games that push the boundaries of interactive content and encourage artists to bring new visions to the medium. 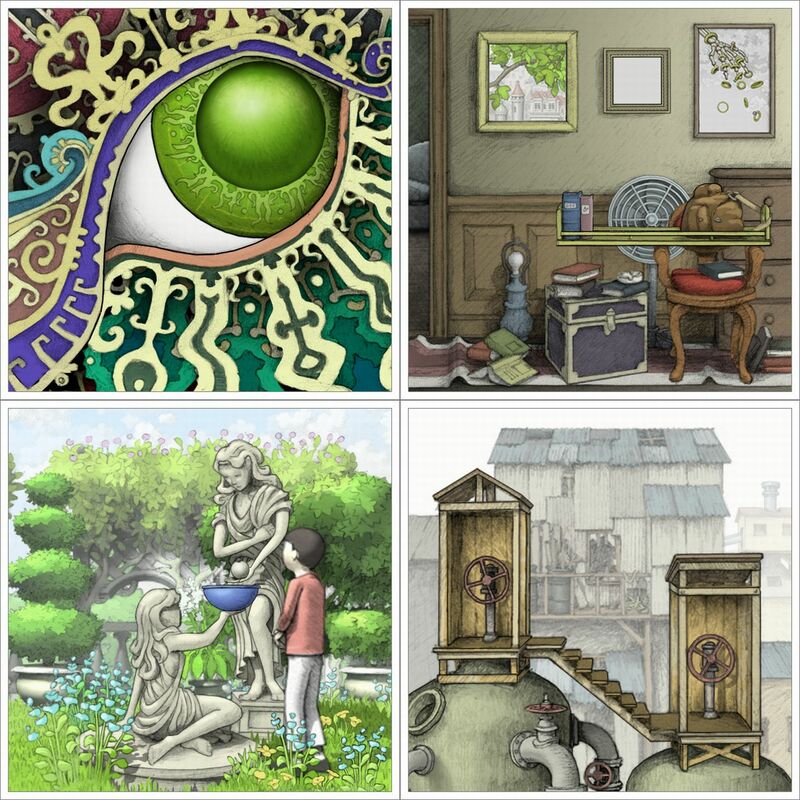 The group is already set to publish two games targeting Spring 2017 release dates: Jason Roberts’ Gorogoa, a hand-illustrated story suspended inside a puzzle with a unique mechanic where the player moves panels on a grid as though arranging framed drawings on a wall; and Giant Sparrow’s What Remains of Edith Finch, a playable collection of short stories, each with different art styles and gameplay mechanics centered around the cursed Finch family. As part of its growing portfolio, Annapurna Interactive will also release games from highly-regarded industry talents, including San Francisco-based developer Funomena (Terra) and Creative Director Keita Takahashi, creator of the Katamari Damacy franchise, and Mountains, which is led by Ken Wong, best known for his work on Monument Valley. The new publisher will be run by a team of game veterans whose credits include Journey, God of War, Mortal Kombat, Everybody’s Gone to the Rapture, Flower, and Fat Princess.